Now in its third iteration, an even more polished Ninja 1000 continues to offer the comfort and convenience to enable sport riding enthusiasts to take their seductively styled machines touring. 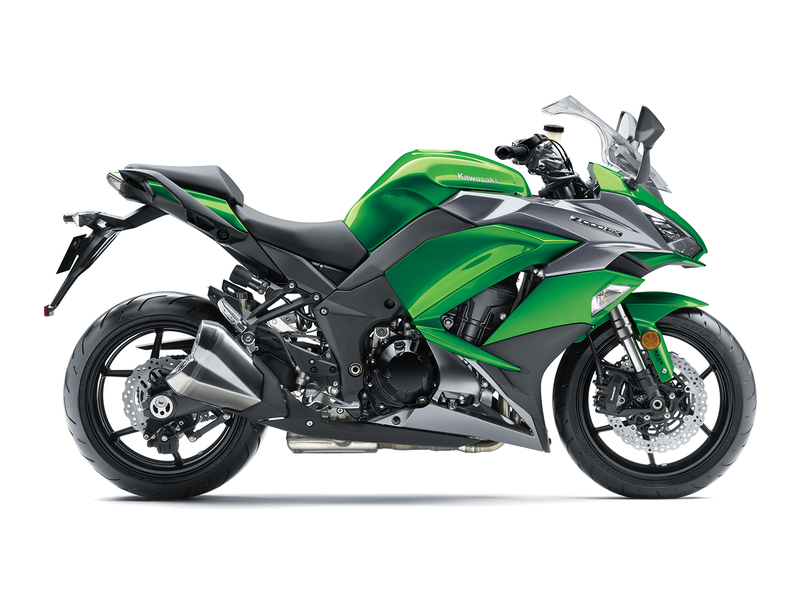 Complementing the even smoother power delivery and extremely composed handling, the new model features increased touring performance care of improved wind protection, greater comfort and the clean-mount pannier system. All-new Ninja family styling deepens its sporty image. 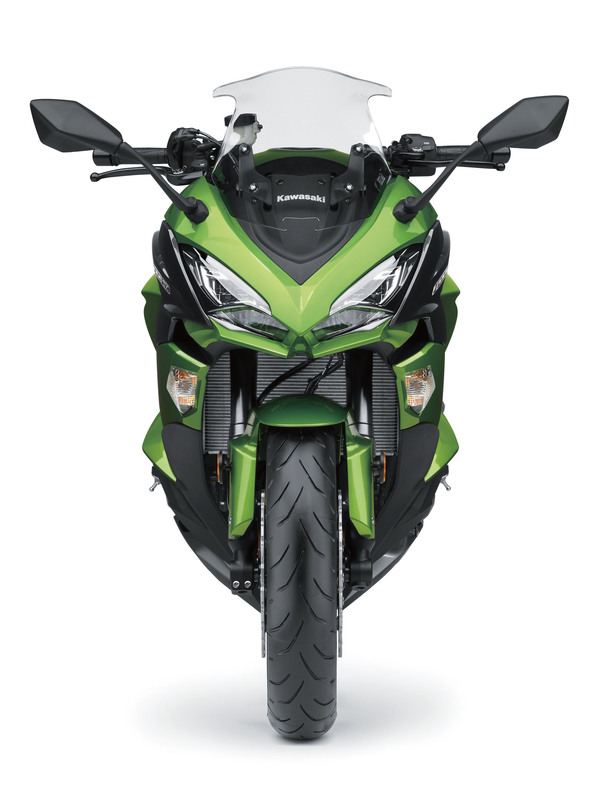 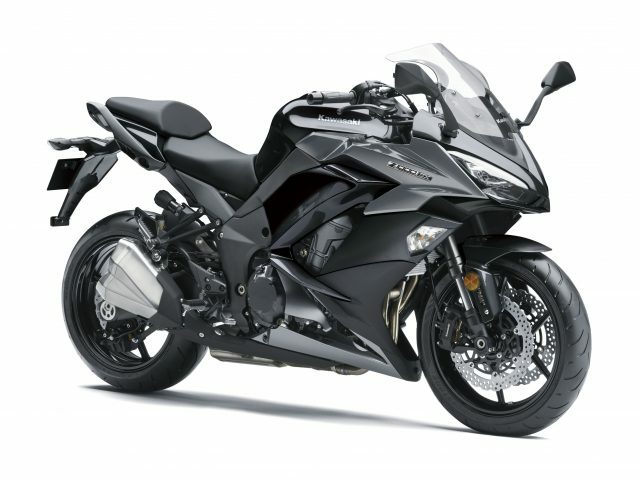 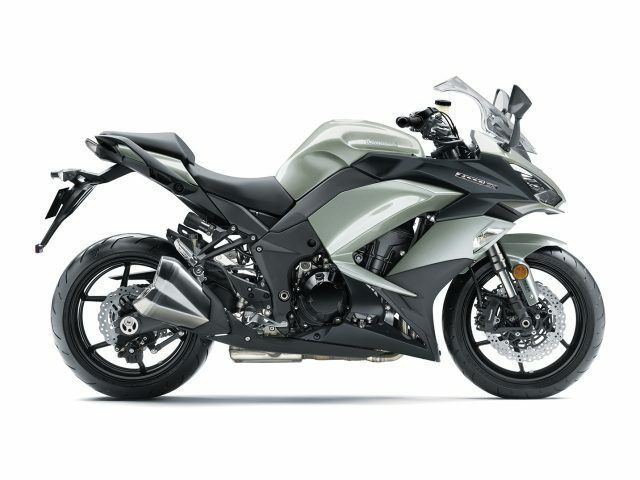 And loaded with the latest electronics technology that Kawasaki has to offer, the new Ninja 1000 is even better equipped to meet a wide range of rider needs.